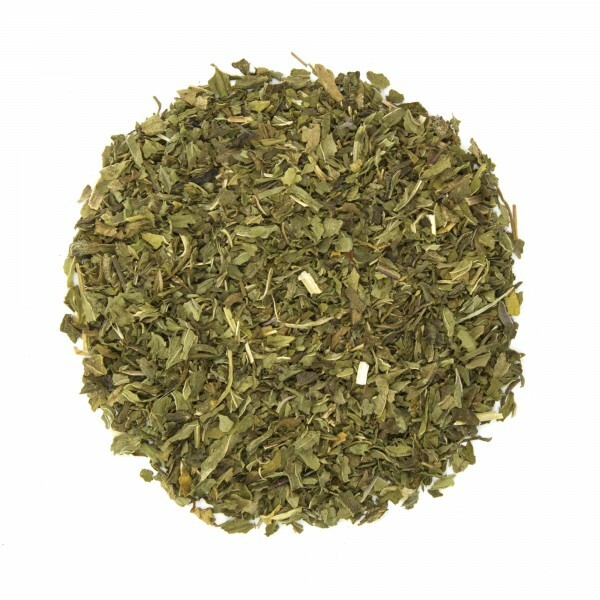 A herbal standard, USDA Certified Organic Peppermint Leaf has long been used to ease the symptoms of digestive upset, relieving excess gas and intestinal tension. Also considered a nerve tonic, Peppermint aids in easing tension and stress as well as cold and flu symptoms. I use peppermint tea as a digestif after meals several times a week. This tea has a great taste & aroma. Will buy again. Great, unadulterated peppermint. This is excellent for soothing an upset belly or relaxing the nerves. 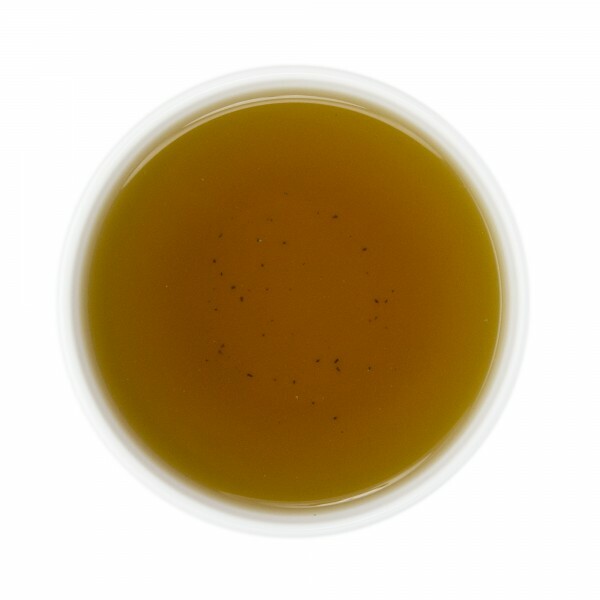 I drink it on its own hot and also add a few teaspoons to the black tea when I brew iced tea. This is a great tea for opening up sinuses or soothing cold symptoms when under the weather.